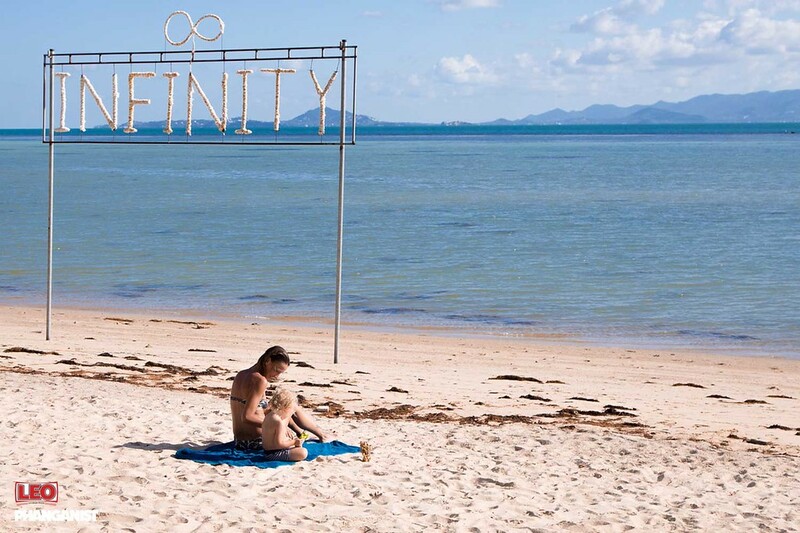 If this is your first time in Thailand and on Koh Phangan then you may not realise that your body (and mind) may need to time, and care, to adjust to certain things. Everything is different here, the dirt, the germs, the air, the water, the heat and humidity, the food, the pace of life...you get it. If you have never been out of your home Country or even if you have never been to Thailand before then your body will need time to adjust to these things and bear in mind that everyone is different. Some people may not feel the slightest change and others may get super sick. 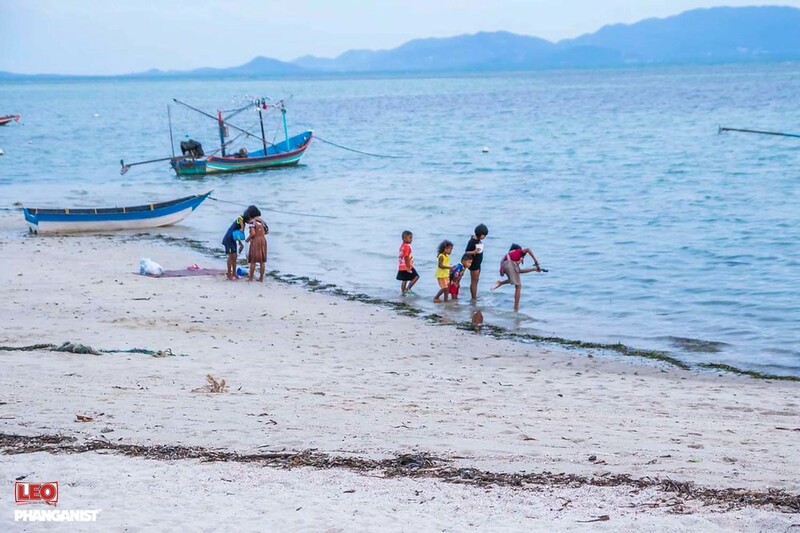 When your body is acclimatising it will defend itself against these new things you will encounter, this may be the reason you feel unwell for a few days when arriving to Koh Phangan or Thailand. Generally it will be nothing to worry about, just your stomach getting used to new food ingredients and different bacterias in the environment. But do make sure that you have people around to keep an eye on you in case you are concerned about dengue or food poisoning. DRINK LOTS OF CLEAN WATER - Stay Hydrated during your initial introduction to this Country and continue to do so throughout your trip. Drinking water will help flush your body and keep you hydrated in the heat. MOSQUITOES WILL LOVE YOU! - You are fresh meat to all those pesky mosquitoes so be sure to wear mozzie repellent to keep them off you. 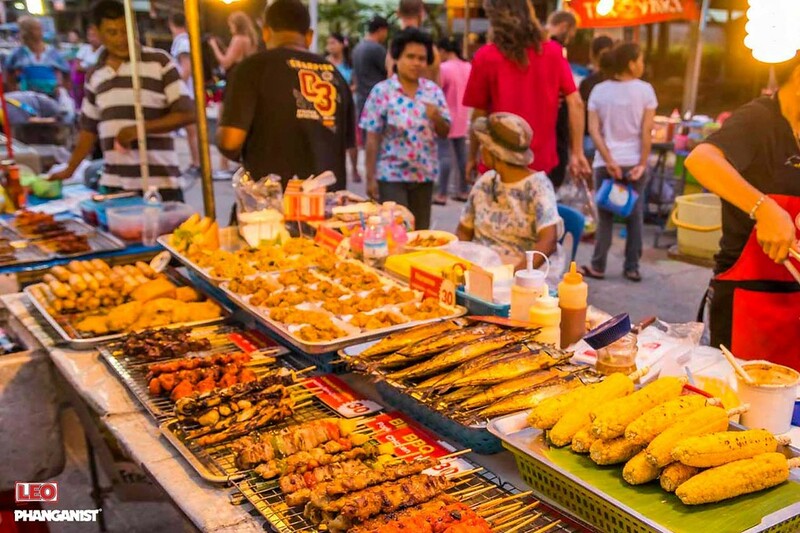 BE CAREFUL OF FOOD TO BEGIN WITH - There’s a plentiful array of gorgeous, new and colourful street food stalls for you to try but it is worth being slightly careful of what you eat for the first few days in Thailand. Food could have been sat there for a while, meat could be old or not cooked properly. Try to stick to clean restaurants or vegetarian dishes at first and then slowly introduce street food so your stomach is much strong and used to it. ANTIBIOTICS - If you get a cut or infection in a wound then antibiotics are your friend here in this humid environment. Because of the weather here, wounds take longer to heal than in many of your home countries so if you are concerned, go get some antibiotics to clear and prevent infection and get the wound nicely healed quickly. TRAVEL INSURANCE!! - Probably the most important thing you should pack in your backpack (symbolically speaking…). You never know if you will get sick, have an accident or something will go wrong. Travel insurance will cover you, give you peace of mind and make things a LOT more easy if something does happen. Get it! Just be aware, take care and look out for others struggling with the new environment.